A wet/dry vac is a must have in my household. With four kids, 2 dogs and 3 cats messes occur often. 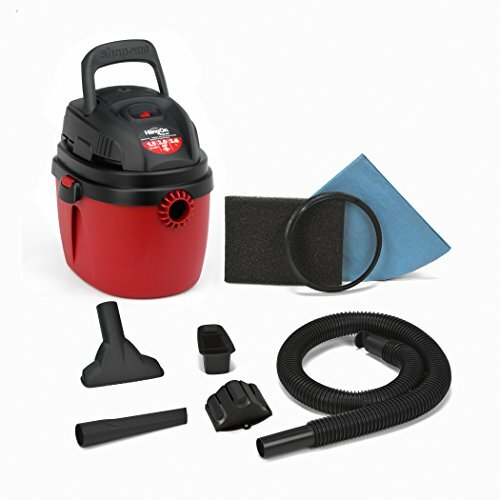 Its powerful clean up on pet hair and spills. Its light weight and durable. 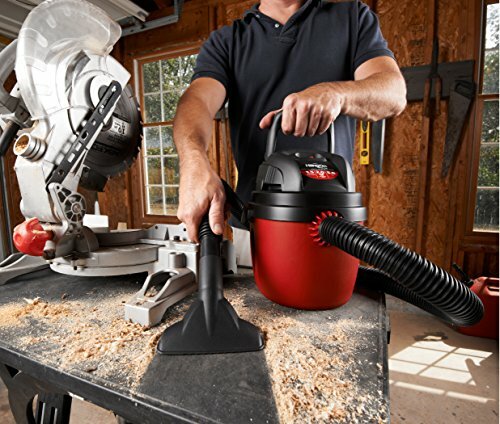 Shop Vac is the only brand that my husband will use. He has this small one and also a bigger one in the garage. He uses the small one for car details and the larger one for the bigger messes in the garage. 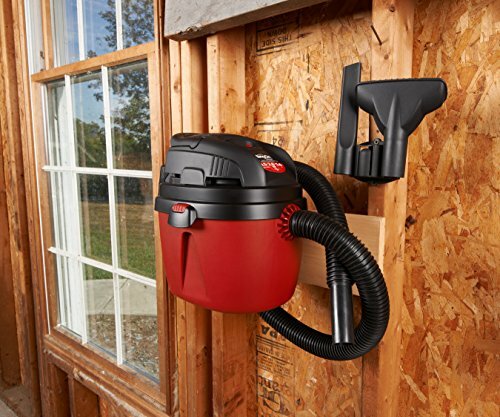 Excellent product, powerful suction, easy clean up. Found my husband’s Christmas present! Great price here! 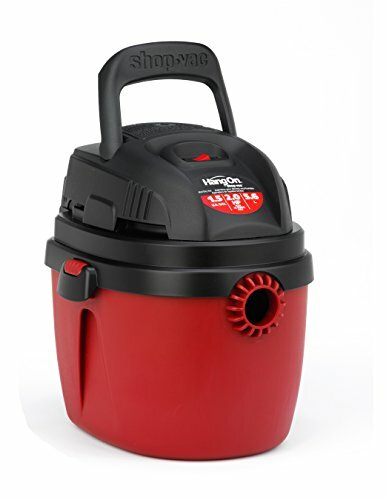 I used this to do my moms freezers last year, It was so much of a help, I dont know why she needs two freezers for one person, The shop vac is a great invention that everyone needs, And this is small enough and has a strong motor to help you make life a little more easy. 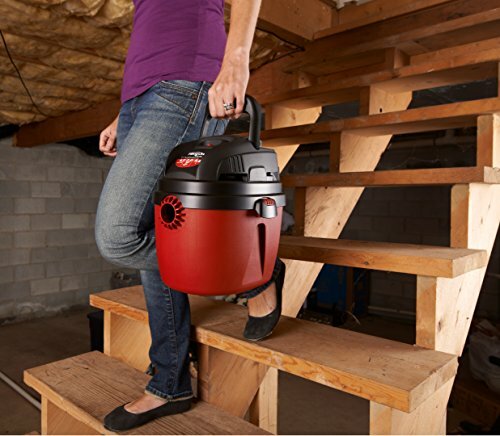 This vacuum is small and powerful. Very lightweight and easy to carry in and out of your car. The dry filter is different from what I’m used to using. It is a blue cloth that covers the wet use filter. Simple enough. I wouldn’t mind the hose to be a little longer, but for the size it works great. The Shop-Vacs are a very good machine. I have had like 4 over 20 years and they all were amazing. They work great for cleaning the car, very handy and I’ve always liked the suction it is always strong not like others I have tried. The wet ones the buckets are so easy to clean up afterwards, They are just a great machine to have around your home and cars. A 10 here!!! This might be the next type of vacuum I will try. It seems to have worked well for others.